The Southern California Sand Drag Association (SCSDA) is proud to announce that the 2017 race dates have been locked in and confirmed at the Soboba Casino in San Jacinto, CA. The SCSDA will carry over the great momentum of 2016 into next season with another season of three huge events. January 27-29 will be the Season Opener followed by events on March 31-April 2 & September 29-October 1. The organization is looking forward to a bright future with the Hammer Down Nationals wrapping up the 2016 season & a full 2017 season ahead. 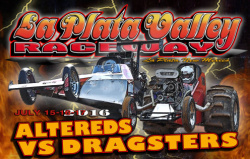 La Plata Valley Raceway in Farmington, New Mexico is gearing up for their “Altereds vs. Dragsters” event July 15-16. 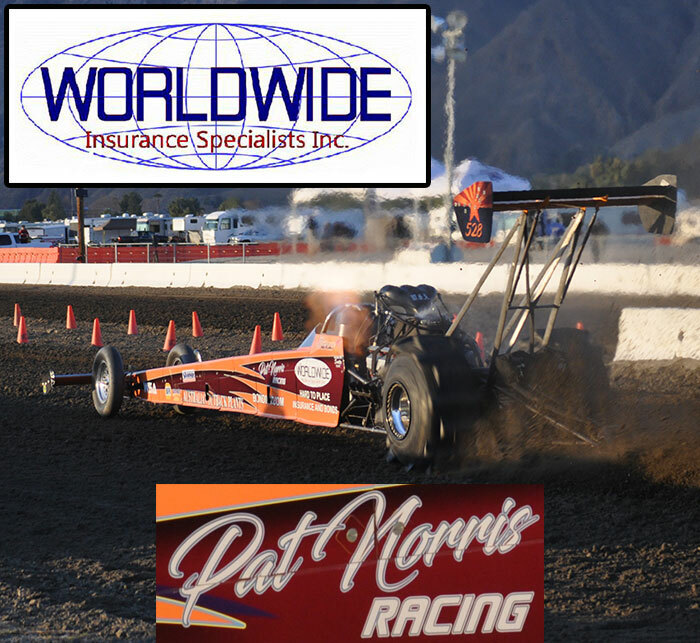 The LPVR staff is asking that if you are attending to please pre-register at www.LaPlataValleyRaceway.com, it is free to pre-register & will help speed up the entry process. For more info on this event, click “Read More” to view the full event flyer. 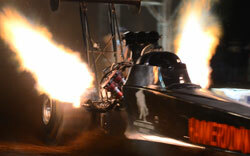 Over the past couple weeks we have seen some great sand drag racing footage show up on Youtube. Take a few minutes and enjoy these great video clips. Be sure to check out the National Sand Drag News classified section for all kinds of great sand drag race cars and equipment available for purchase. 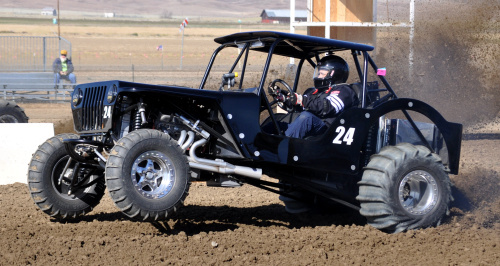 There’s no better time than today to jump into the world of sand drags and hit the track. Be sure to click the link below to see what’s available, and you may just be going fast sooner than you think. 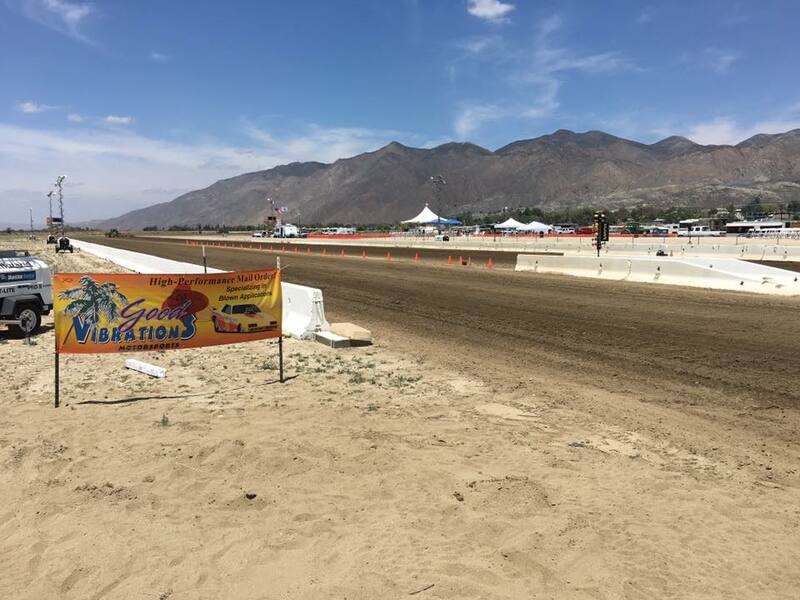 The Southern California Sand Drag Association (SCSDA) returned to action in late May with the “Mayhem at Soboba” event. This would be the second event of the 2016 season held at the Soboba Casino in San Jacinto, CA. Luckily for all in attendance, the weather was picture perfect all weekend long with uncharacteristically comfortable high temps in the mid 70’s when temps in the 90’s are average for that time of the year in Southern California. The great weather coupled with the Soboba dirt working better than ever led to some great ET’s and side-by-side racing.